Everything will look special with this Green Sunburst Vector. 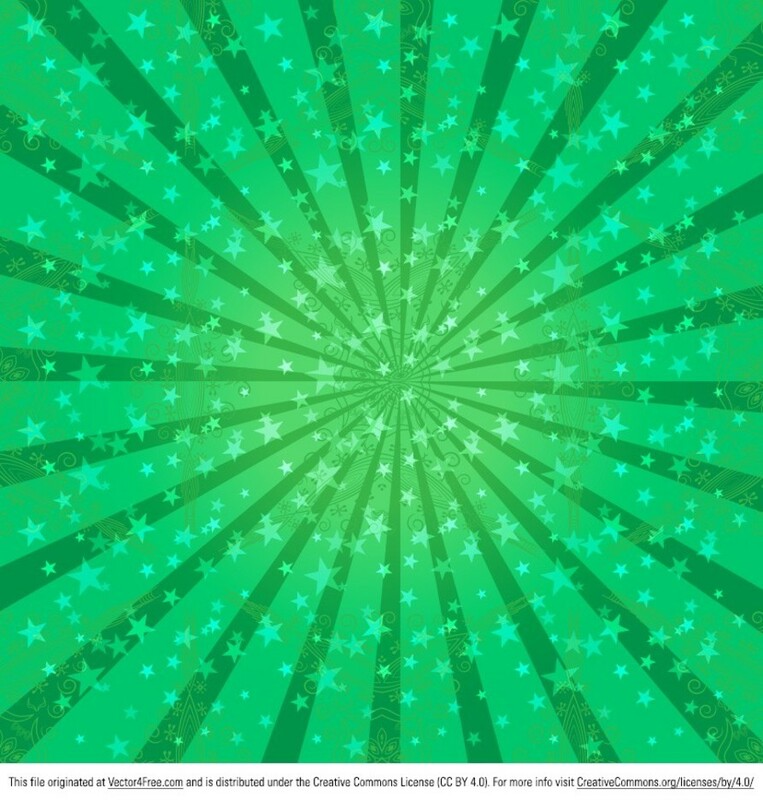 With rays and stars, this green sunburst vector brings some magic to your designs. With so many uses for any kind of project, you'll just love the new free green sunburst vector.